Jayne A. Cordes has been one of Denver's top sales and marketing professionals with 3 decades of experience. Her marketing efforts have been responsible for thousands of homes sold in the Denver area spanning 150 subdivisions. I have been in sales and marketing of residential properties, developments and land since 1984. 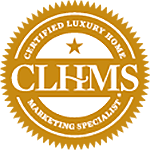 I specialize in unique properties, ranches, in-town luxury and southeast suburban communities. I am also the Founder, Manager and Realtor Ambassador for the Animal Welfare Funding Alliance (TAWFA). 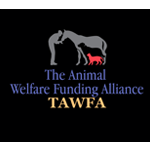 Jayne Cordes incorporated The Animal Welfare Funding Alliance(TAWFA) in 2017 as a 501(c)(3). TAWFA raises funds through private donors and companies to support "boots on the ground" volunteer rescues who go into the trenches to save our animals. 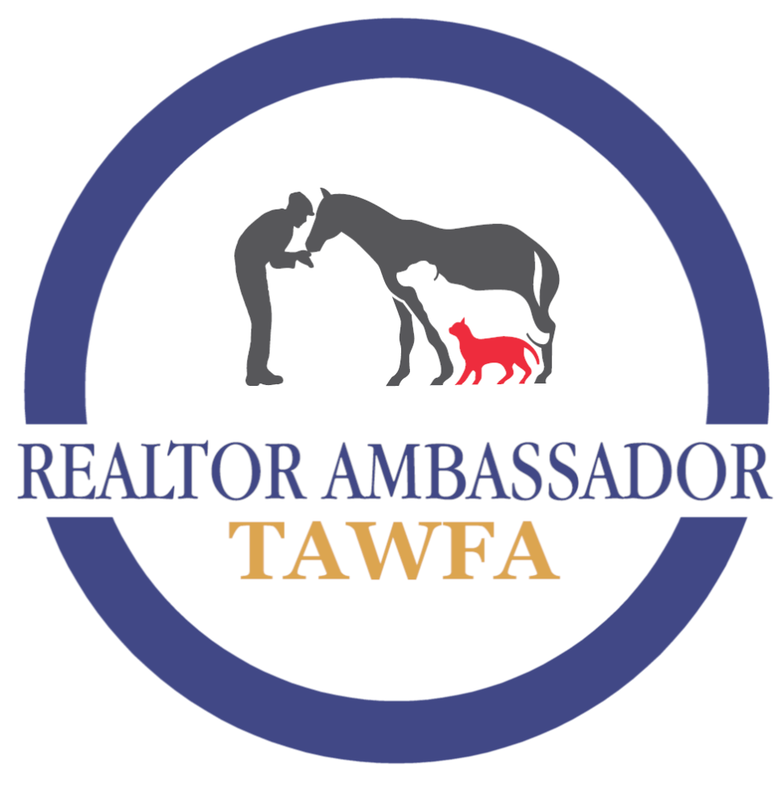 TAWFA has also brought compassionate Realtors who have joined as "Realtor Ambassadors" to contribute funds from each closing to support animal rescue. This program was launched in 2017 as "One Home Sold, One Life Saved". TAWFA also conducts a yearly fundraiser. 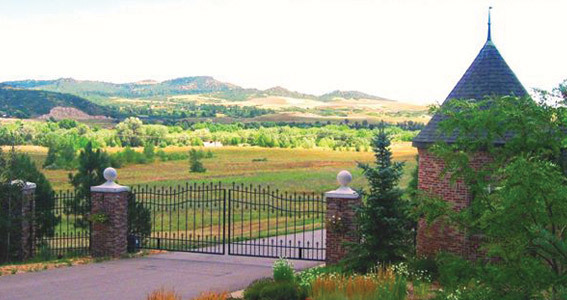 Professional Brokerage Service For Sellers and Buyers of Residential Property, Ranches and Home sites in the Denver metropolitan area. Please feel free to view my listings. I can help you find the perfect home or list your current home or property in these areas. I appreciate the chance to make your acquaintance and am very grateful for your business and your referrals. I look forward to you contacting me by phone, through email or via the contact form on this website.